White Tigers of Bengal is a design by Howard Robinson. 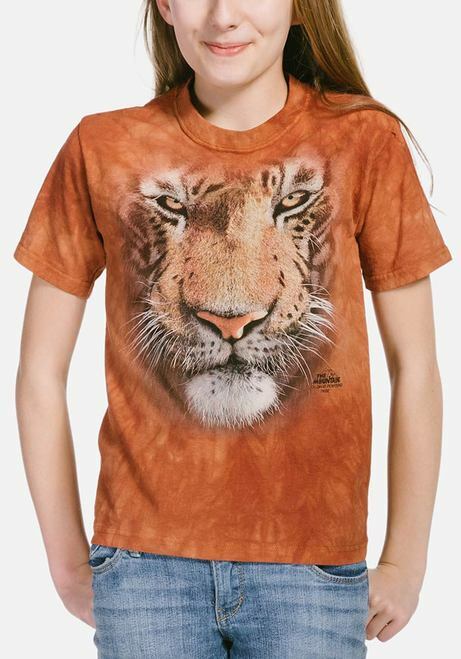 This adorable children's t-shirt features a white bengal tiger sitting with her tiger cubs along a rocky water's edge. The screen printed image is suitable for boys or girls.